Its finally here! We are PROUD to be able to offer the most capable and best performing bolton K04 hybrid for the B5/B6! This unit is capable of anywhere from 265whp on a complete bone stock 1.8T motor (with proper fueling and software) to over 350whp with the proper mods. Our software is tightly integrated with this setup to deliver the best power possible with the least amount of mods necessary without sacrificing reliability or driveability. 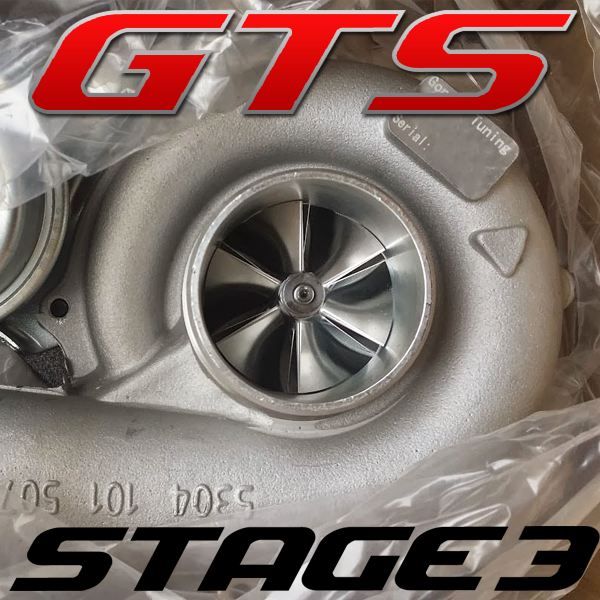 Our new GTTx turbo line is the direct succesor of the already powerful GTT and improves things by upgrading the cast 2283 wheel into a custom spec wheel and a custom spec RS6 turbine wheel. Both of these wheels cannot be found anywhere else and are a Gonzo Tuning exclusive. There is simply NOTHING like it. This is the most powerful production bolton hybrid K04 turbo for the 1.8T, reinvented! 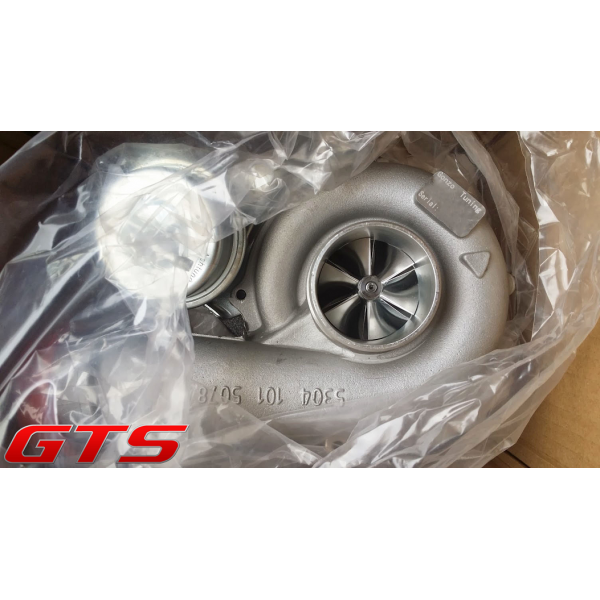 This coupled with an exhaust upgrade is is ALL you need to for your B5/B6 to make over 270whp with pump gas. 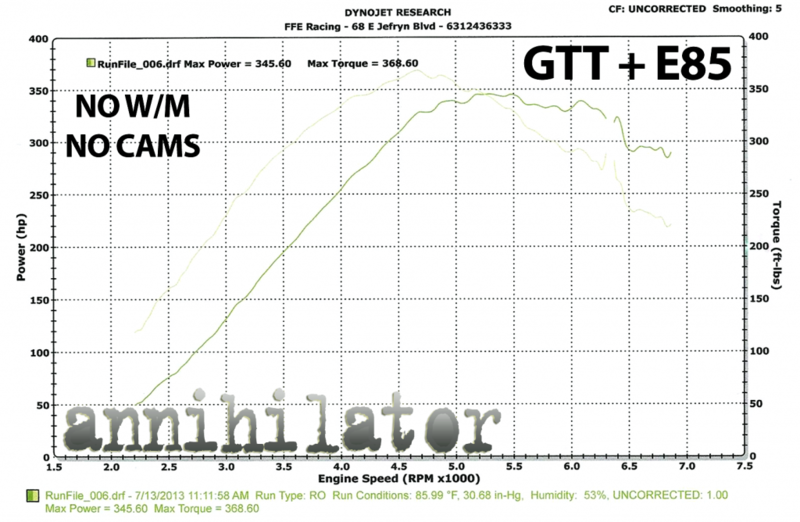 If opt to run E85 you can expect 350whp, which will require forged rods, and a fuel pump upgrade.